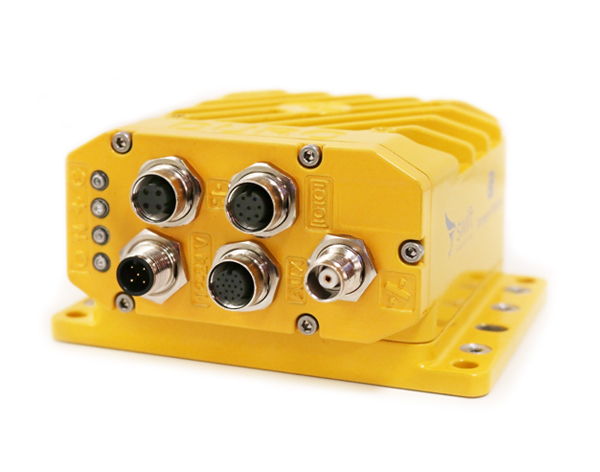 Swift Navigation, in partnership with Carnegie Robotics, offers Duro—an enclosed version of the Piksi® Multi dual-frequency RTK receiver. Built for the outdoors, Duro combines centimeter-accurate positioning with military ruggedness at a breakthrough price. Duro leverages design principles typically used in military hardware and results in an easy-to-deploy sensor, protected against weather, moisture, vibration, dust, water immersion and unexpected circumstances that can occur in long-term, outdoor employments. Duro’s M12 connectors are sealed and industry standard, which balances ruggedization perfectly with user-friendliness. No external sealing is required to deploy in even the harshest conditions. The exposed interfaces support varied use cases without integration headaches. Autonomous platforms require precise positioning—especially those that perform critical functions. Swift Navigation’s Piksi Multi receiver within Duro utilizes real-time kinematics (RTK) technology, providing location solutions that are 100 times more accurate than traditional GNSS solutions. Multiple signal bands enable fast convergence times to high-precision mode. Single band RTK systems converge in minutes, while Piksi Multi converges to a high-precision solution within seconds. This allows for faster time to first fix (TTFF), as well as faster reacquisition times which are critical in high dynamic autonomous applications within a variety of environments. Multiple signal bands enable fast convergence times and multiple satellite constellations enhance availability. 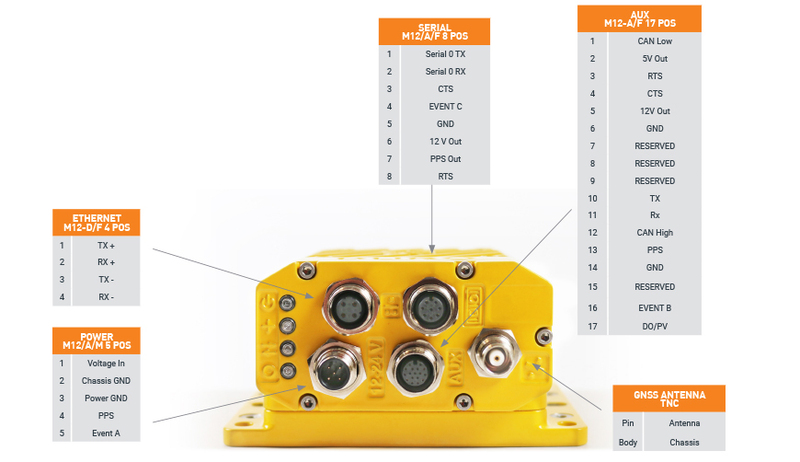 Piksi Multi supports GPS L1/L2, GLONASS G1/G2, BeiDou B1/B2 and Galileo E1/E5b for RTK measurements and positioning along with SBAS for robust sub-meter positioning in non-RTK mode. No additional upgrade charges for constellation upgrades. 2Please refer to the Piksi Multi product summary for additional specifics. 4 In open sky and strong signals conditions.